We are so excited about our coming season, we are bringing in new products and ideas that will expand your lawn and property. We have been working hard to provide you with the best products and services. 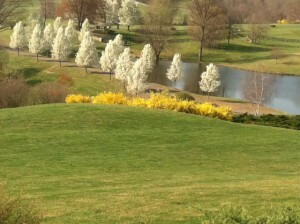 Call us for all your garden design needs in central virginia.